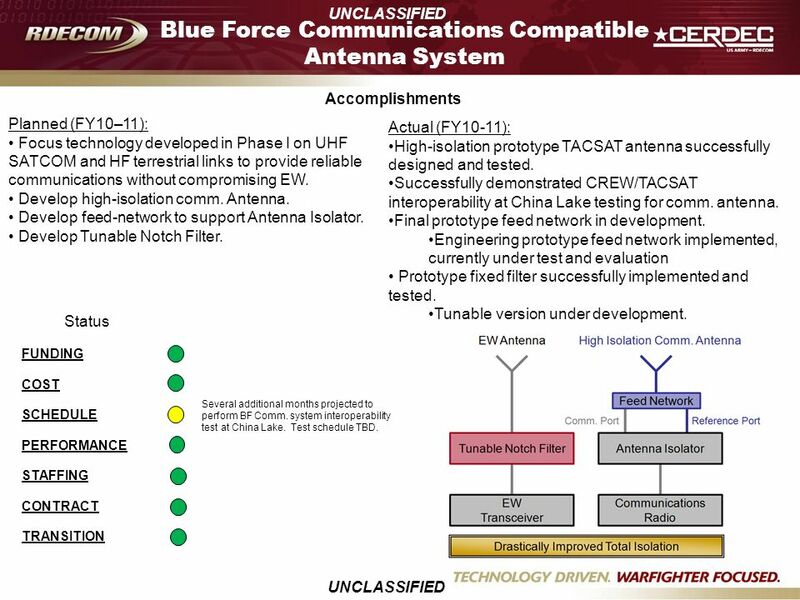 Download ppt "Blue Force Communications Compatible Antenna System"
Phase II & III Transition Milestones & Cost MAJOR MILESTONE FY09 FY10 FY11 Total ($K) Purpose: 1. To develop and demonstrate a portable geolocation system. Federal Aviation Administration International Civil Aviation Organization INFORMATION PAPER AERONAUTICAL COMMUNICATIONS PANEL (ACP) 13th MEETING OF WORKING. FY2010 Caseload Update Policy and Budget Committee June 7, 2010. 1 Multi-Year Research Program Plan Development Ronald E. Hynes Deputy Associate Administrator for Research Demonstration and Innovation May 15, 2008. Fall CS-EE 480 Lillevik 480f06-l3 University of Portland School of Engineering Senior Design Lecture 3 Corporate organization Product development. S/K Challenge Demonstration Information and Planning Makeup Meeting US Army Dugway Proving Ground Presented 03 Jun 2014 Unclassified. Open Architecture: A Small Business Perspective Defense Daily Open Architecture Summit November 2011 Thomas Conrad. 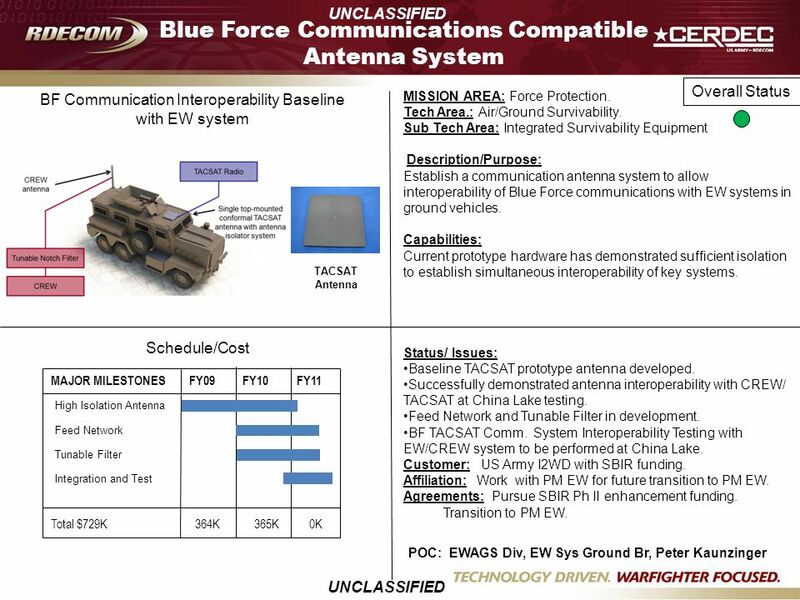 JHP Case Study Introduction 1 UNCLASSIFIED notional data for notional program. 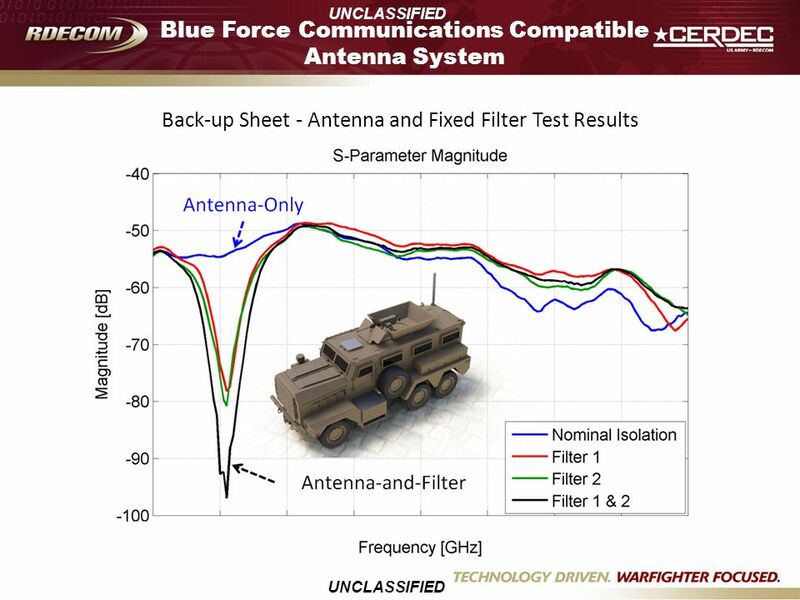 UNCLASSIFIED 1 Presented by: Dr. Richard A. Russel SCNC Chief Architect Northrop Grumman Mission Systems ISCN Top Down and Bottom.